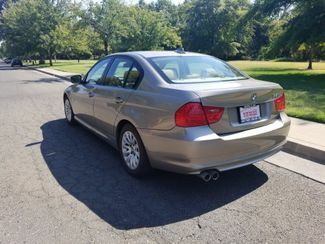 *** LOWER MILES!! 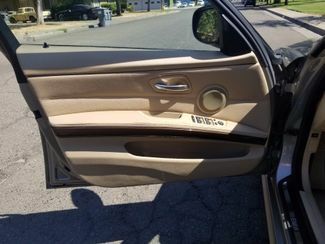 * LOCAL TRADE IN!! 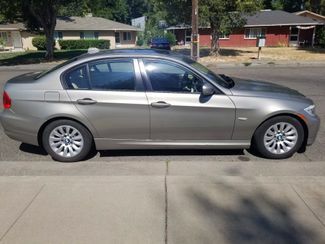 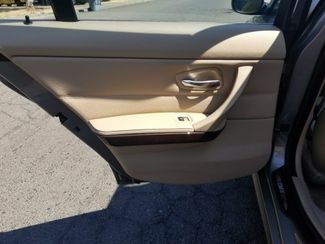 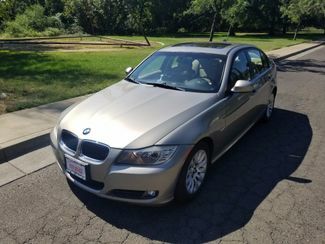 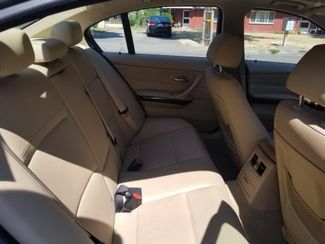 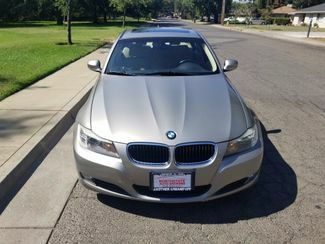 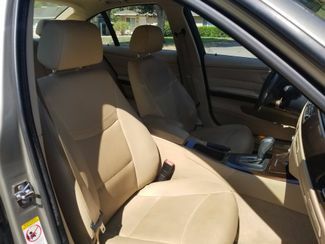 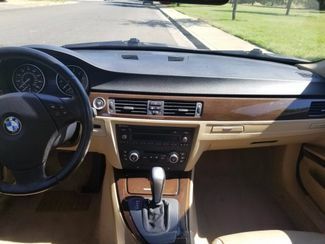 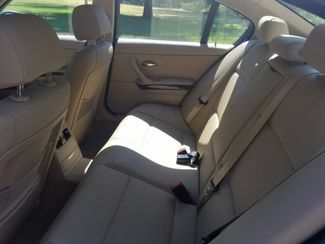 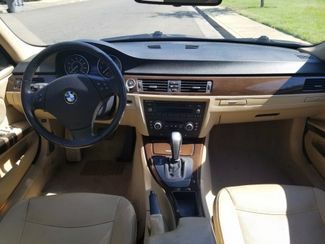 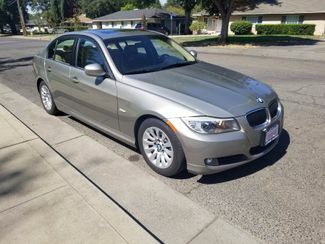 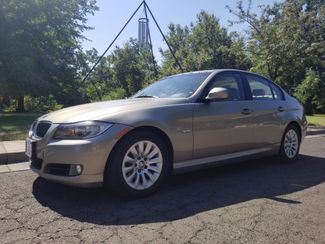 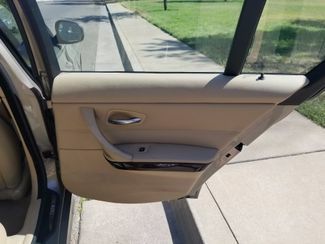 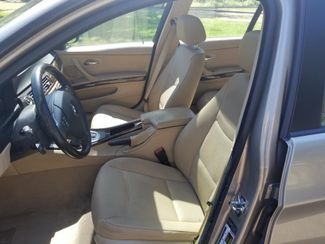 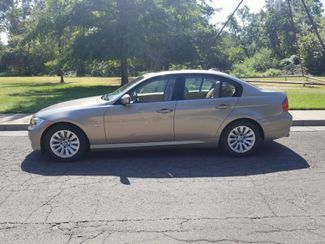 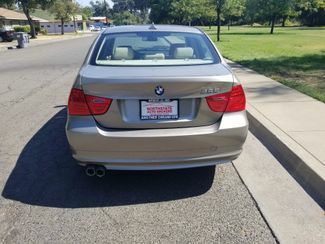 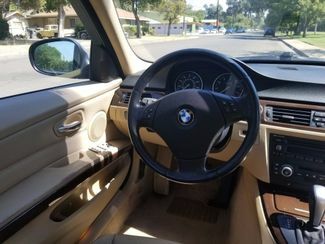 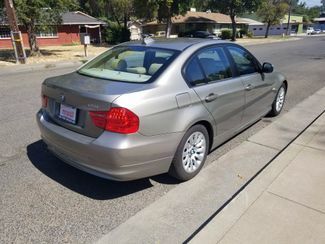 *** This 3 series BMW is fully loaded with their premium package and includes sirius satellite ratio, bluetooth wireless, heated leather seats, moon roof, traction and stability control. 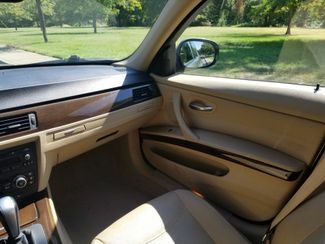 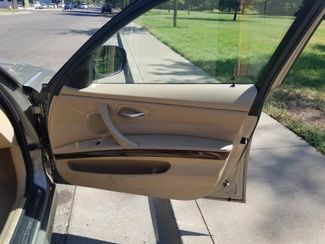 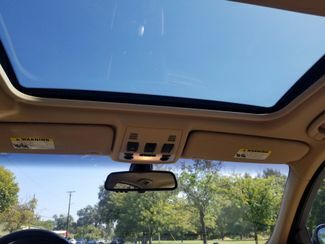 It has been well maintained inside and out, so you can get in and go. 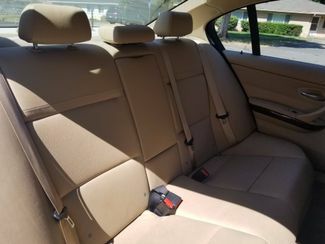 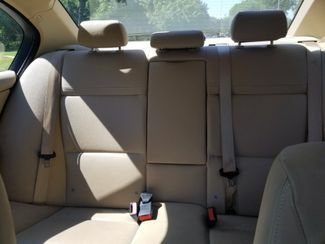 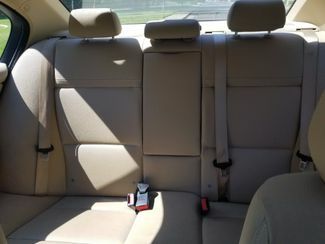 There is plenty of room for five to enjoy the comfortable ride.